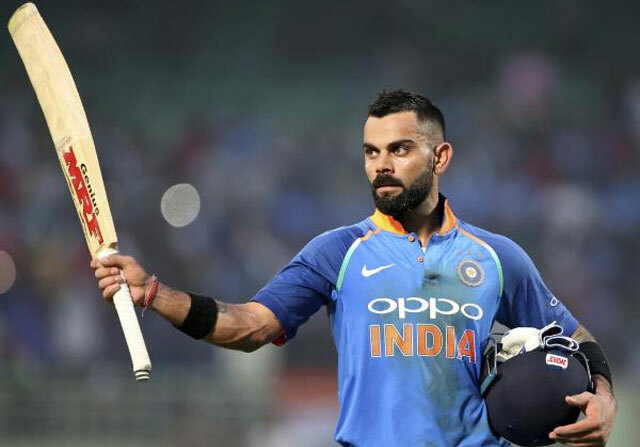 Virat Kohli has been the Superstar of Indian Cricket from the time, he started being the consistent batsman for the team and now, he is a legend. As a captain, he scripted history by not losing even one form of competition in the recently concluded, Australian tour. He became the first Asian captain to win Test series on Australian soil too. Now, at ICC awards, he won ICC Mens Test batsman of the year, ICC Odi player of the year and Garfield Sobers ICC Cricketer of the year awards for 2018. He also been part of Test and ODI teams of the year, too. This is historic achievement by any cricketer and his is the solitaire star of Cricket for sure, at this point of time. With him Rishab Pant found a place in ICC Test team and also won Men's Emerging Player of the year too. Rohit Sharma, Jasprit Bumrah ad Kuldeep Yadav are also part of ICC Odi team with Kohli. Who Said PK Have Only 5 Percent Vote Bank?